MindTurbine is proud to present another brand new single from Muza’s latest album “3rd Eye” entitled “On Your Own” featuring Nish! 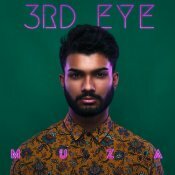 Support Muza and purchase his brand new album “3rd Eye” by clicking here! 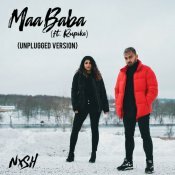 With the ongoing success of his debut album “Identity“, Nish is back with the unplugged version of his latest smash hit single “Maa Baba” featuring Rupika! Support Nish and purchase Identity by clicking here! 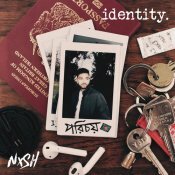 Support Nish and purchase his debut smash hit album “Identity” by clicking here! Raxstar has sprung a surprise for all his fans and has released his brand new album “Artbreak” which is a true story about his life put into music, check out one of the standout singles entitled “Changed” featuring Nish, music by Rimshox! 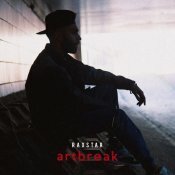 Support Raxstar and purchase his brand new album “Artbreak” by clicking here! Backhouse LDN are proud to present another brand new single released by Nish entitled “Remember” featuring none other than Raxstar! 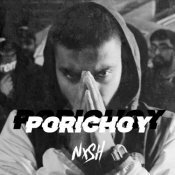 Taken from Nish’s debut album “Identity”, support Nish and purchase the new album by clicking here! ARE YOU Nish? Contact us to get a featured artist profile page.